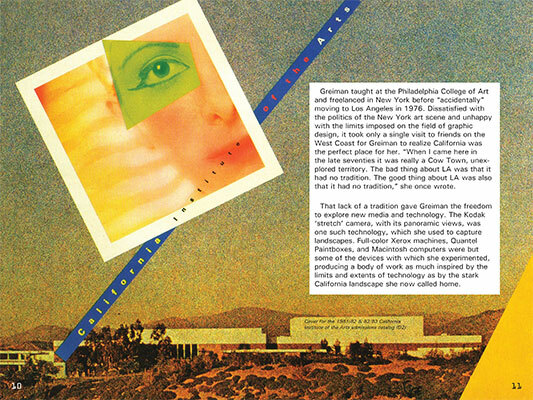 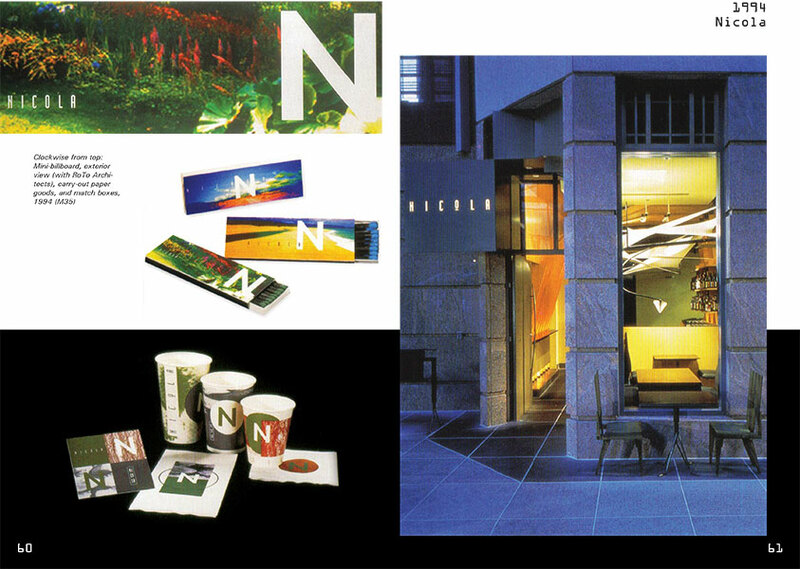 Task: Research and write a book about graphic design pioneer April Greiman. 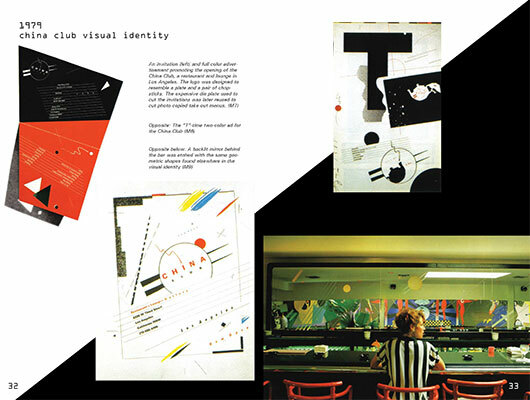 The book's cover and interior should reflect the style of the designer. 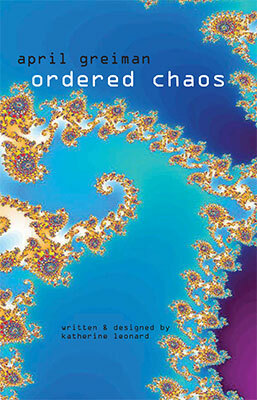 Finished product to be printed and bound professionally.